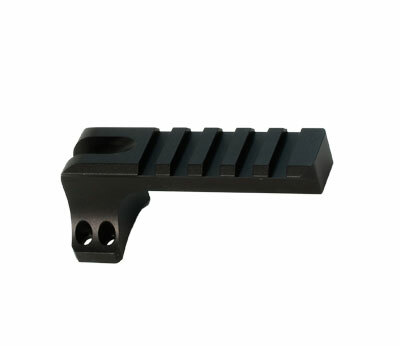 The state of the art Nightforce Picatinny Rails are exceptionally strong and durable. They are part of the mounting solutions provided by Nightforce Optics and made in compatibility with Nightforce scopes to ensure proper alignment and accuracy when put in action together. 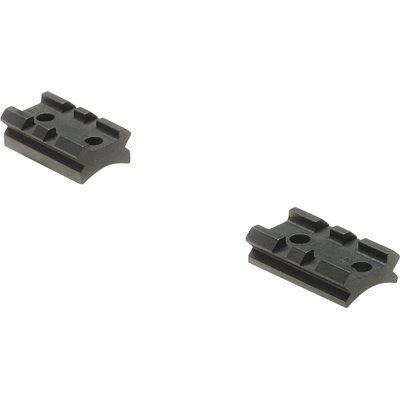 The Nightforce Rails are CNC machined, and built to match military standard specifications. They are distinguished by superior construction, precision craftsmanship and their ability to withstand heavy recoil. Also in the offing are other Nightforce accessories like Nightforce X-Treme Duty aluminum and titanium rings, and Nightforce Direct Mount system that consists of CNC machined and 7075- T6 hard anodized aluminum Ultralite Rings, and Nightforce Picatinny Rings constructed of steel. The Nightforce accessories are ideal for serious shooters and in influencing their success at the range.